Setting up a booth at a trade show can be a frustrating undertaking. You arrive early and with plenty of brochures and social media buzz announcing your presence. Even so, the hall is teeming with attendees and few seem to notice your booth. 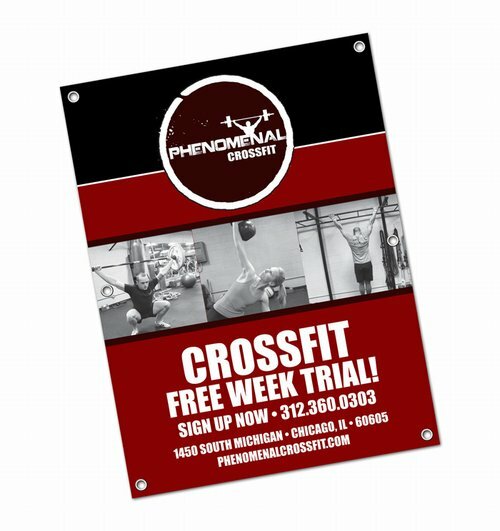 It is at this juncture that creating the trade show banners and display graphics that attendees notice is of vital importance. Skyline Trade Show Tips notes that 2012 marked the year when social media and trade show attendance became inexorably intertwined. Create a buzz, reward social media users who check in at the booth and ensure that anyone who has seen your online marketing campaign can pick out your trade show banner display. 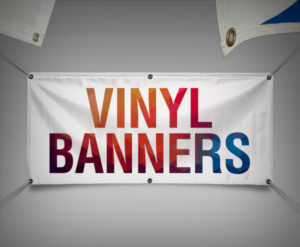 If in doubt, work with a professional who will create, design and print these banners for you. Researchers for Industry Market Trends highlight that a trade show appearance is a lot like running a retail outlet. Interested customers come to the booth for a chat and to look over the wares. Catching the eye is up to the design of the banner, which should match the design of the brochures and flyers. Coordinated displays provide aesthetically pleasing information centers that invite would-be buyers to check out your wares a bit more closely. This is not the time to walk in with the homemade signs. Rather, go for a sleek professional look that not only catches the eyes of the attendees but also makes a flawless first impression. When you consider that about 88 percent of trade show attendees have had no interaction with your company in the past 12 months, the importance of suitable trade show display graphics becomes even clearer. The Center for Exhibition Industry Research reveals that making a sales contact with a trade show attendee costs 22 percent less than cold-calling the contact. Since anyone attending a trade show in your particular field already has shown a vested interest in the goods and services on display, it pays to capitalize on the experience. 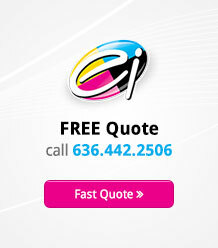 Spend a little bit extra for expertly done banner graphics and matching brochures. Ensure that a professional with a solid background in the creation of eye-catching display graphics helps you make a first impression that your company can be proud of. Electro Image LLC is your display graphics and banner expert who can take your project from an idea all the way to a realized finished trade show ready product. Contact us today to find out how you can coordinate your trade show materials with future direct mail campaign literature and promotional media.